As the polling booths are dismantled and the dust settles across the country, one thing is gloriously clear to us. We are a Scotland rebooted, energised, empowered and – above all, after decades of feeling ignored and discounted by London – heard. That separatism was on course for a stunning victory, we knew for certain 10 days before the vote. As one Yes supporter put it to me on the morning of that Monday, September 8th, when the British establishment went into panic mode, “We’re on the podium; we’ve done it. Now it’s just a question of whether we win silver or gold.” Independence or home rule – one or other was guaranteed to be Scotland’s future, more than any realist in Scotland could have dreamed when the campaigning began two years ago. The Scottish Spring, like the other democratic upheavals of recent years, was at heart a huge mobilisation of people power: it saw 97% of the electorate register to vote and an 86% turnout, a record in modern British politics. It has delivered on its promise – Scotland will be a fairer and more democratic place. All that with hardly a window smashed; by my count only three eggs were thrown (at the Labour MP Jim Murphy, at a rally in Glasgow). A revolution with no riot police – perhaps the first in modern history. We Scots have a lot to smile about. On that panicky Monday, London woke up to the fact that the 307-year-old Union was on life-suport. The previous day’s Sunday Times YouGov poll showed the Yes (to independence) movement ahead for the first time – not just in the campaign, but in 35 years. It seemed that all the don’t knows, who for months had been scratching their heads (or, simply, getting on with more pressing things) had turned into Yeses. It surprised fewer in Scotland – we knew how the wind had been blowing. In Whitehall, the alarm was sounded: the rival party leaders Nick Clegg, Ed Miliband and David Cameron cancelled all engagements and headed north. With them they brought gifts – more than shiny things for simple natives. Each of the leaders has outdone the other in the last two weeks to offer fancier prizes: “devo max”, tax-raising powers, complete control of domestic spending, even “home rule”, as former Labour prime minister Gordon Brown put it, with Cameron’s approval. All of this by January 2015. The irony made our heads spin. The cavalry was speeding north to contain the damage by conceding defeat. 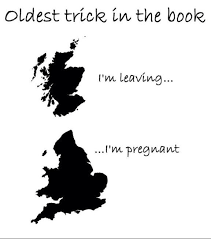 They might save the Union, but they were giving away powers that would leave the UK a shell of a nation, offering far more than the Scottish National party strategists believed could be won just two years ago. And the fault lay with one man – David Cameron. “Don’t break up our family of nations,” he pleaded at an Edinburgh press conference nine days before the vote. Cameron would rather people kicked the “effing” Tories than end the Union. We all knew that he was pleading for his political life: his grotesque tactical error had brought this humiliation about. Back in 2012 when the rules for the vote were drawn up, Cameron gambled. That was a disaster. 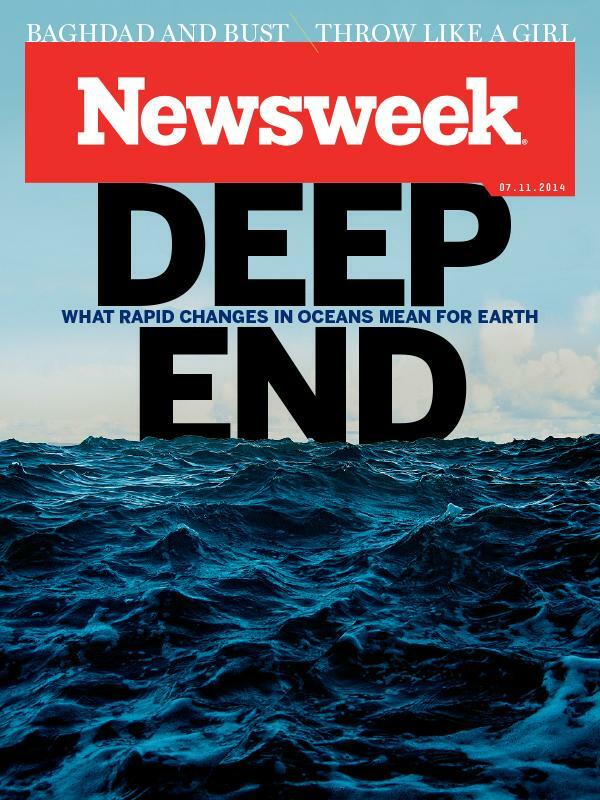 2 July 2014: My story in Newsweek magazine on the latest science of the rapidly-changing chemistry of the oceans – largely brought about by mankind. 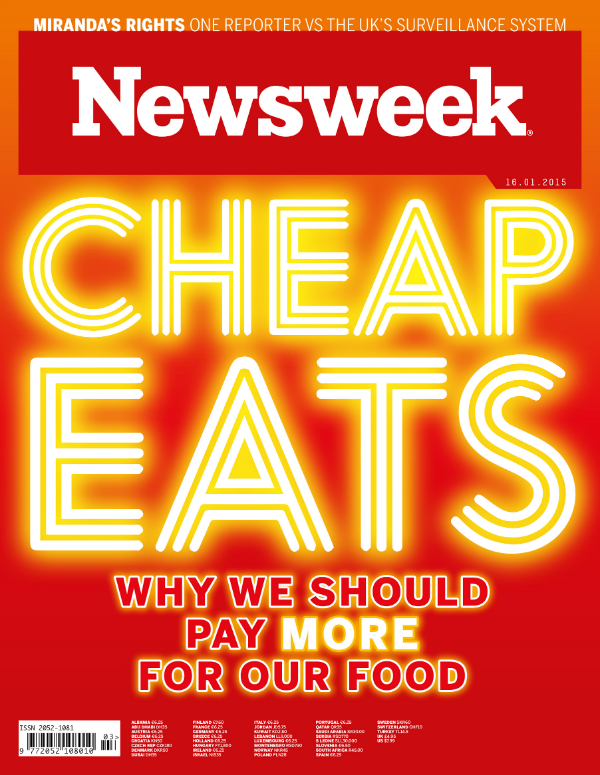 None of it’s good news. Unless you like jellyfish. In the great halls of La Boqueria, Barcelona’s central market, tourists, foodies and cooks gather every day to marvel at the fresh food, like pilgrims at the site of a miracle. The chief shrines are the fish counters, where thousands of sea creatures making up dozens of species gleam pink and gray on mounds of ice. But to many ocean scientists this is not a display of the ocean’s bounty but a museum—by the end of this century, many of these animals may be history due to man’s reckless abuse of the planet. As we keep dumping greenhouse gases into the air, the oceans keep sucking them up, making the waters deadly to their inhabitants. On the Boqueria’s fish stands I count 10 types of bivalves—creatures like clams, oysters and mussels that use calcium carbonate to make their endlessly varied shells. In as little as 20 years they will be very different and, in some parts of the world, entirely gone. Then there are the ranks of huge Asian prawns and tiny shrimps, terra-cotta crabs from Scotland, and lobsters, magnificent admirals in blue fringed with gold. Lucky for them, these creatures make their shells differently (mostly out of a polymer called chitin), so the rapidly acidifying waters of our oceans won’t dissolve them as it will the exteriors of the bivalves. But the acidification—which some scientists believe is the fastest change in the ocean’s chemistry in 300 million years—appears to harm the working of the gills and change the behavior of the crustaceans when they are very young.